Janetius Speaks: Murli Manohar Joshi Looks like Christian Orthodox Bishop????!!!!! 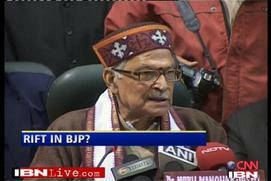 Murli Manohar Joshi Looks like Christian Orthodox Bishop????!!!!! 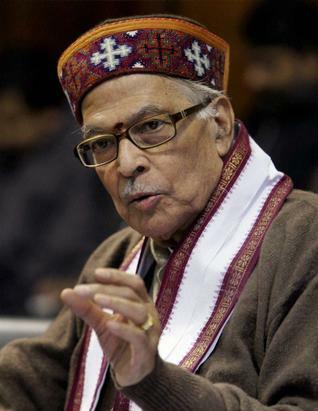 There was a news yesterday (27.12.10) in the TV focusing on the power play and differences of opinion on the 2G spectrum probe between Sushma Swaraj and Murli Manohar Joshi... 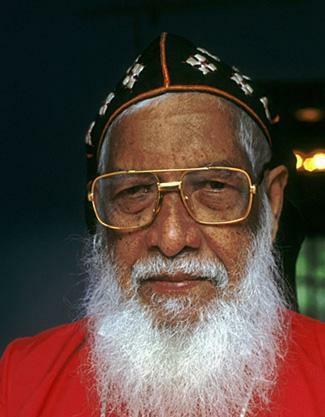 I am not interested in the party politics, but the funny cap (with St Thomas cross) wore by Joshi took me in surprise. Next time I will vote for BJP because they are slowly embracing a religious tolerant OUTLOOK.